Imagine we’re in 1539, in Bihar’s Chausa, between Ganga and Karmanasa rivers. 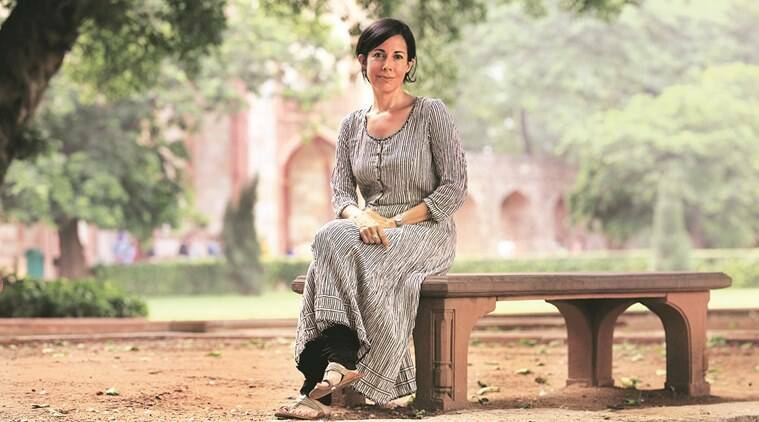 It’s June, it’s about to rain, but there’s a battle waiting to begin,” says author Ira Mukhoty, as she conjures up the battle between Sher Shah Suri and Humayun. “A massive thunderstorm has wiped off 8,000 Mughal soldiers. There’s chaos all around, and screams and cries of women and children. It’s very strange to hear them on a battlefield, but wives and attendants usually travelled with the troupes,” she says. We are at Humayun’s Tomb for a walk organised by Delhi Karavan — an organisation that hosts history and literature events — with Mukhoty, who has recently authored the book Daughters of the Sun: Empresses, Queens and Begums of the Mughal Empire (Rs 699; Aleph Books). We are seated on the lawns near Arab Sarai as Mukhoty speaks of the woman who built the monument — Bega Begum — Humayun’s first wife. The 49-year-author, who had studied zoology from Delhi’s Hindu College and natural sciences from Cambridge University, worked in the field of pharmaceutical marketing, before stepping into the world of historical research and writing. Her first book, Heroines: Powerful Indian Women of Myth and History (Aleph Books, 2017), tells stories of Draupadi, Radha, Ambapali, Raziya Sultan, Meerabai, Laxmibai, and Hazrat Mahal. 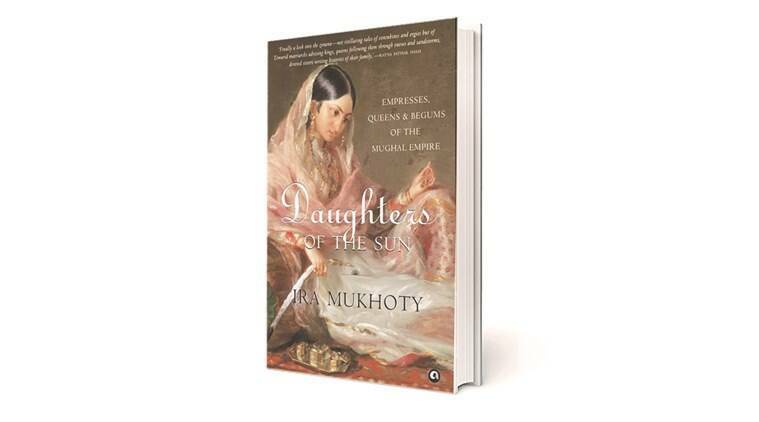 “My first book was a means to explore ways in which women have been disenfranchised from our history and the manner in which we can reclaim them,” says Mukhoty. 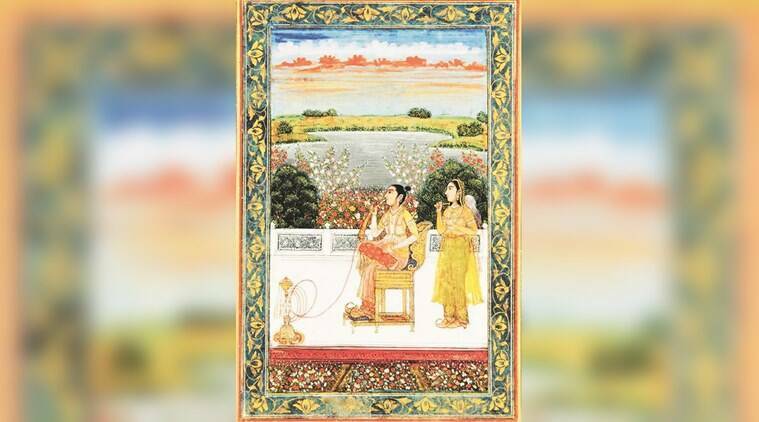 One of the women in her first book is Jahanara Begum, who became the First Lady of the Mughal empire after her mother Mumtaz Mahal’s death. It was her story that made Mukhoty comprehend the “misinformation” surrounding Mughal women. “Mughal women were usually shown to be indolent, immured within the harem walls,” she says, “Not only were these women radically different from what we had imagined, but there had been remarkably adventurous, articulate and ambitious women throughout the 200 years of the Great Mughals.” She talks of the generalisations made about these women that they were not educated, were cloistered, financially dependent and lacked ambition. Mukhoty introduces us to the feisty Hamida Bano, Humayun’s second wife and Akbar’s mother, who married the emperor after much persuasion. She was one of the two women, who travelled with Humayun’s group all the way to Persia. “There was a time, in the hills of Kabul, when food was scarce. They had to kill a horse and cook it in a helmet. It was also around this time that she had Akbar, but had to leave him to foster mothers,” says Mukhoty. The couple travelled all the way to the Caspian Sea, like backpackers, looking at the sights and visiting tombs of various Shahs. Mukhoty then introduces Gulbadan, Humayun’s sister. “In 1580s, Akbar had asked everyone who knew Babur and Humayun to write memoirs, especially Gulbadan. This tells us that women were educated same as the men — they read Persian and Turkish literature, apart from Islamic and Arabic texts. They also studied astronomy, politics, and maths,” says Mukhoty, who has extensively quoted from Gulbadan’s memoirs, popularly known as Humayun-Nama, in her book. This account was lost for hundreds of years, she says, until 1868, when Colonel GW Hamilton, who had collected more than thousand Indian manuscripts, died. His wife sold some of them to the British Library. After an English translation in 1906, there have been no new attempts. Mukhoty is currently working on a biography of Akbar, and has plans to write a book on the French in 18th century India.